Pharmacy technicians provide invaluable support to pharmacists in hospitals, clinics, community pharmacies, and other medical settings. They assist pharmacists with the dispensing of medications and administration, which requires accuracy and a strong attention to detail. Their duties vary by setting and may include screening prescription orders for accuracy, using technology to maintain patient records, calculating dosages, preparing prescriptions for the pharmacist’s verification, providing customer care, managing the administrative aspects of the pharmacy operation, and supporting health care providers through the delivery of medicines. 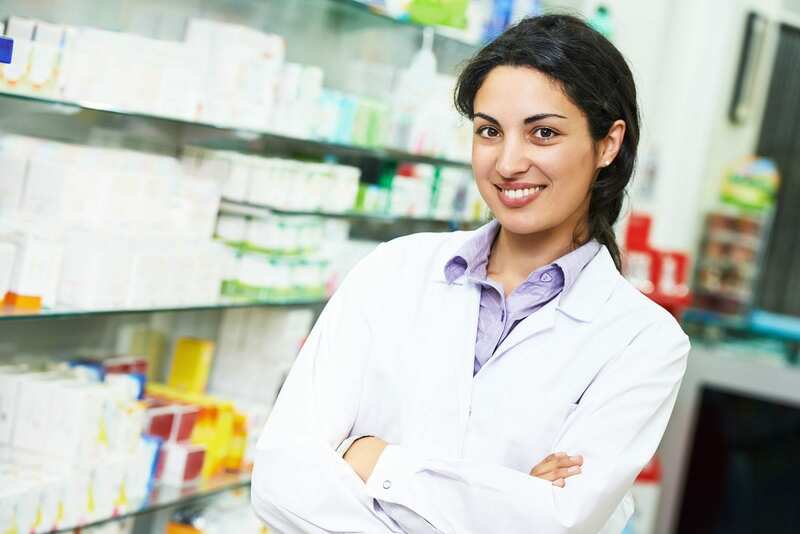 There is a huge demand for support professionals to help pharmacists fill prescriptions quickly and effectively. 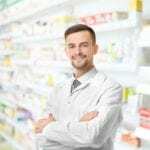 According to the Bureau of Labor Statistics, employment growth for pharmacy technicians will be about 9 percent between 2014 and 2024. During that period, there will be over 35,000 new positions to be filled. The volume of new prescription drugs and aging baby boomers taking more medications are the primary factors for growth in the profession. Saint Paul College offers a diploma and an associate in applied science degree pharmacy technician program. 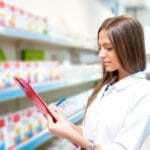 Both programs provide the necessary training students need to register as a pharmacy technician in Minnesota and pass the PTCB exam to become Certified Pharmacy Technicians. For the 35-credit program, students must complete psychology throughout lifespan, medical terminology, human body systems, pharmacy law and ethics, fundamentals of pharmacy, foundations of pharmaceutical calculations, principles of pharmacy, and pharmacotherapy of disease process. The AAS degree is a 60-credit program that includes 20 general education requirements – natural sciences, human body system, principles of chemistry, communication, English composition, healthcare ethics, and history, social science and behavioral sciences. Applicants must have a cumulative GPA of 2.8 or better on college level courses, have a reading and writing score of 78+ and a math score of 50+, complete biology and medical terminology with a grade C or better, and obtain CPR certification. Tuition for the diploma program is $6,392. Books and supplies cost an additional $1,400. HTC offers a diploma and associate degree pharmacy technician program to prepare students for an entry-level career as an assistant to a registered pharmacist. Graduates are eligible to take the PTCB to become Certified Pharmacy Technicians and begin working in clinics, hospitals, and retail pharmacies. In both programs, graduates will demonstrate an understanding of all policies and procedures governing pharmacy technicians, know hoe to prepare and interpret pharmacy orders, apply knowledge of basic sciences to practice, communicate effectively with patients, and work ethically and professionally. The diploma program comprises of 31 technical and 7 general education requirements for a total of 38 credits. The AAS degree covers 60 credits, divided as follows: 31 technical credits, 10 general education credits, 4 elective credits, and 15 general education electives. Tuition for the diploma program is $6,519. Books and supplies cost an additional $2,533. The pharmacy technician program at Rasmussen College prepares students to become a critical player in the healthcare industry. The 9-month program provides all the knowledge and clinical competencies students need to succeed in an entry-level career and pass the PTCB exam. A virtual practicum presents opportunities for students to rehearse real-life scenarios to give them confidence in their new career. Graduates also have the option to transfer credits to the Health Sciences Associate’s degree and complete the requirements in another nine months. Entrants must have a high school diploma, pass the admission exam and complete a criminal background check. Course topics include career development, customer service in healthcare, medical terminology, medical law and ethics, foundations of pharmacy practice, pharmacy calculations, pharmacy retail locations, pharmacy technician capstone, and sterile and non-sterile compounding. The 38-credit program also includes Math and Natural Sciences and 8 credits of general education requirements.